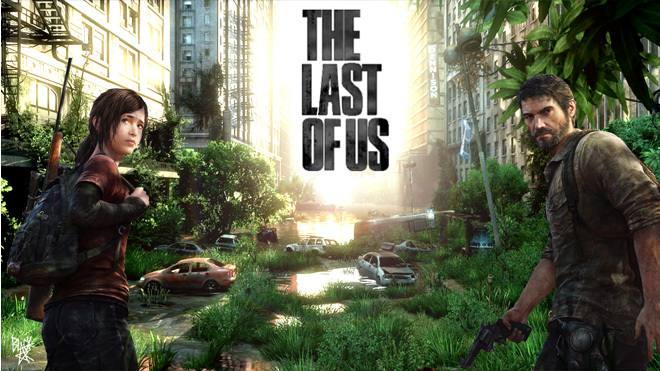 A few days ago we reported that The Last of Us may be coming to the PlayStation 4. 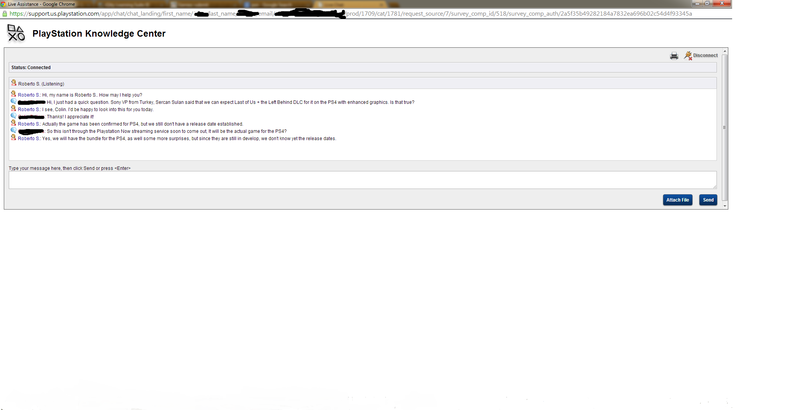 Now, it seems that a retailer may have slipped the first details about the new edition. Take this with a grain of salt, as Retailer listings have been wrong in the past – though some right as well. 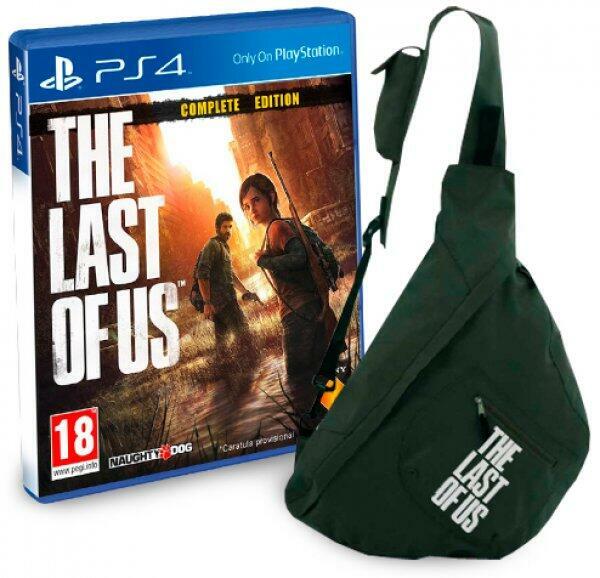 Spanish retailer Xtralife lists the PS4 version of The Last of Us as the “Complete Edition”. Judging from the listing, it appears that, as a pre-order bonus, you’ll get an official hand bag modeled after the one from the game. We assume this complete edition is planned with both he last two DLCs and the upcoming final one slated to drop sometimes this year.